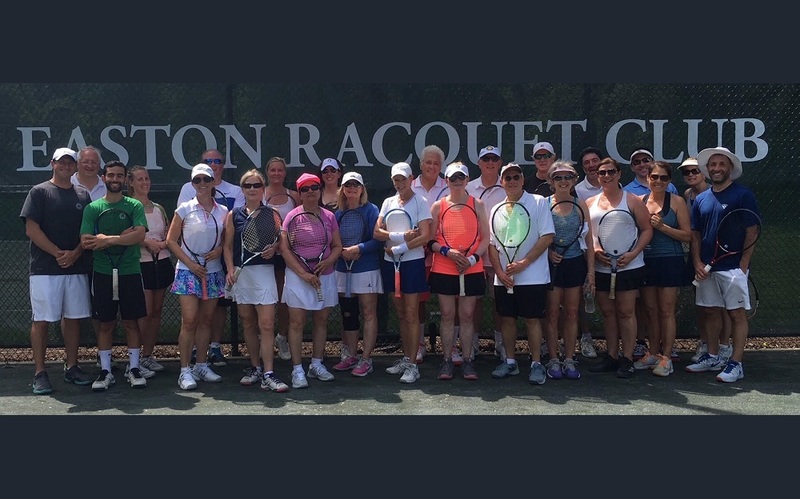 Nestled in scenic Easton, Connecticut, the Easton Racquet Club offers a unique opportunity to participate in racquet sports, socialize with friends, and relax by the pool with family on a hot summer day. 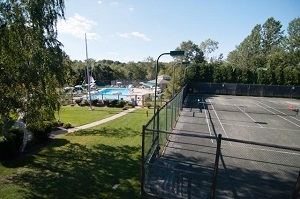 The Easton Racquet Club is a members'-only facility that features six Har-Tru tennis courts built with the latest HydroCourt technology, as well as two platform tennis courts for year-round play. Our magnificent pool is the center of family fun all summer long. The club also features a bocce court, ping pong, a baseketball and play area, as well as a clubhouse for social events. 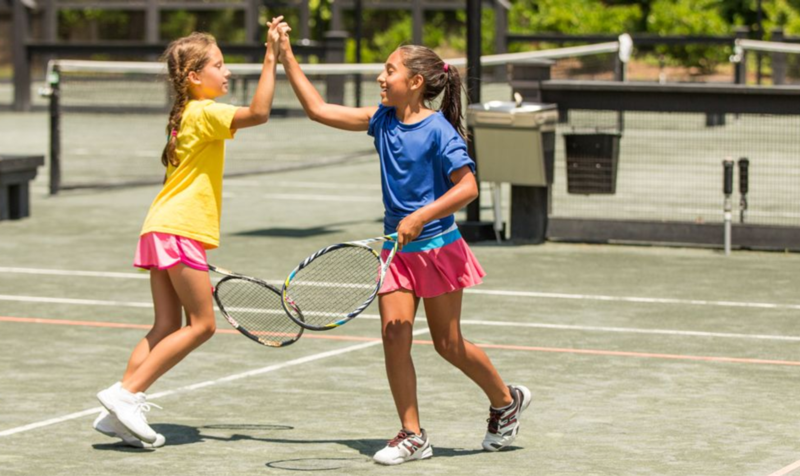 The club’s beautiful landscaping and woodland surroundings help create a relaxing environment where members can build lasting friendships while enjoying our racquet and swim facilities.